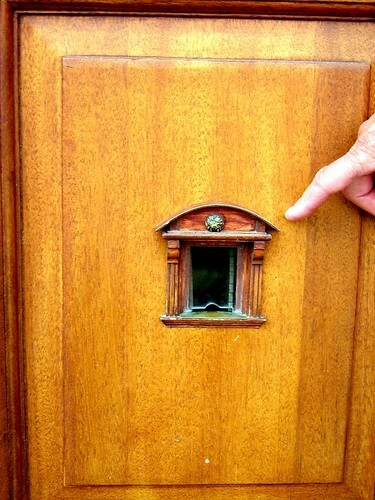 Fairy Door Tour, originally uploaded by Glass Bangles. 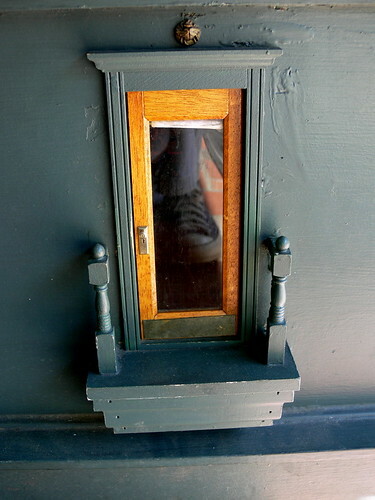 My Chuck Taylors reflected in the Peaceable Kingdom fairy door, originally uploaded by anikarenina. 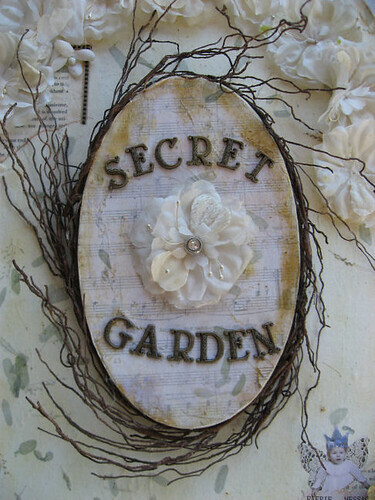 Alice in Fairyland, originally uploaded by regifter. 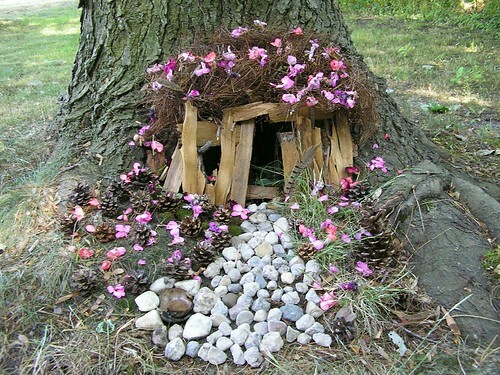 Large Faerie Door #3, originally uploaded by weefae. 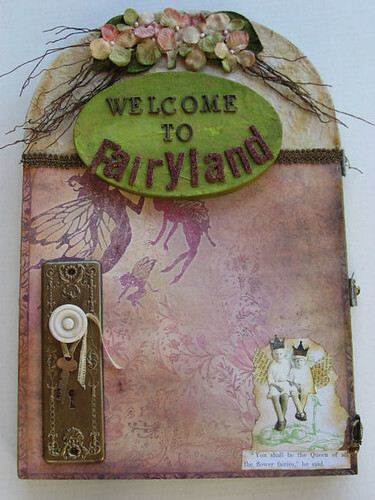 #1 large fairy door, originally uploaded by weefae. 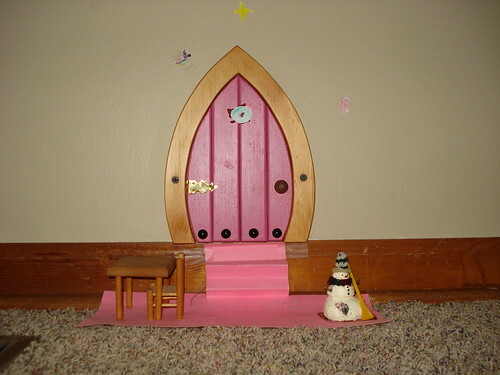 Fairy Door, originally uploaded by besomom. My second garden house, originally uploaded by morning monster.